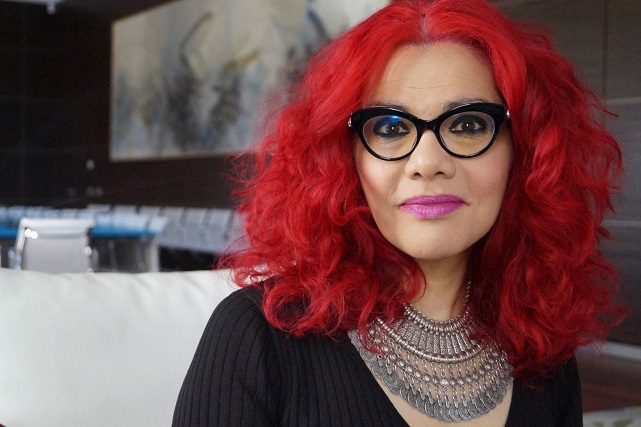 The outspoken journalist and activist Mona Eltahawy thinks everyone has the “right to offend”, just like everyone has the right to “protest offence”. She suffered censorship crudely enough in the past, and therefore defends tackling white supremacism as well as patriarchy by fighting back. Peacefully. The attacks on two mosques in Christchurch (New Zealand) on March 15 left 49 dead and more than 40 people injured. In recent years there have been several attacks on mosques in the West, but these temples are also a usual target of terrorist groups like ISIS in Muslim-majority countries. The police are holding three suspects of what has already been officially classified as a terrorist attack. One of them, 28, has been arrested under the charge of murder and two others are also in police custody. The main suspect acquired fire arms legally since December 2017. They also fight for women equality, but they assure that their struggle is twofold: they are forced to fight against stereotypes for being women and for being Muslim. Especially those who wear a headscarf. Alicia cannot stop smiling. Aladdin makes jokes and laughs. They have such an energy that nobody would say it has been only ten days since they became parents. Amelia sleeps peacefully next to her parents while they chat with Salam Plan in a cafe in Madrid on a cold January morning. They gladly share their love story for Valentine’s Day. She was trying to reach Greece with her family last week. The information about her is so scarce that even her name is not something we know for sure. “I cannot be a Muslim if I do not love Jesus and his mother, virgin Mary,” says Mohammed Kozbar, chairman of the Finsbury Park Mosque which suffered an islamophobic terrorist attack in June 2017. For Islam, Jesus is a very important and beloved prophet who is often mentioned in the Qur’an.